We’re constantly finding new ways to immerse you in incredible regions—and our explorations aren’t limited to land. 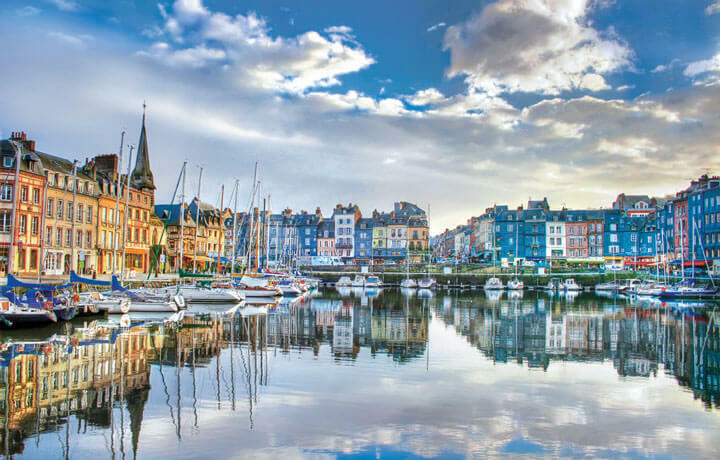 Cruise Europe’s famed rivers aboard an unforgettable Uniworld ship; island-hop along the Mediterranean on a private yacht; feel serenity wash over you on the Mekong, or follow in Darwin’s footsteps (and sea lions’ flipper-marks) in the Galapagos. From the exotic to the picturesque, we’ll immerse you in the planet’s most amazing offshore playgrounds. 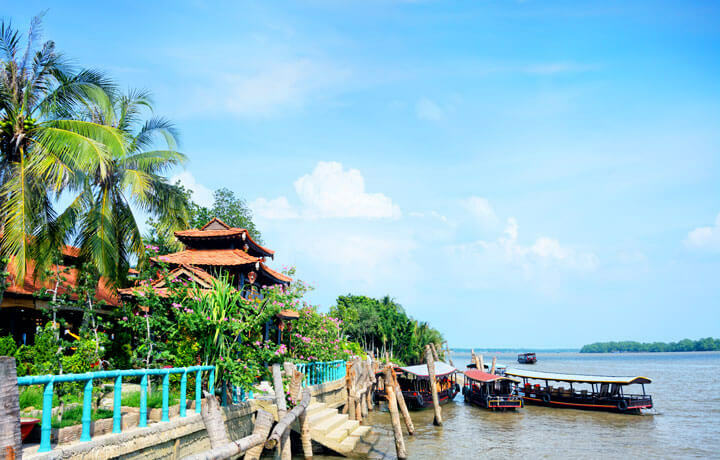 Scroll down to discover our full portfolio of luxury boat trips. Experience the Dalmatian Coast the way it was created: by sea. 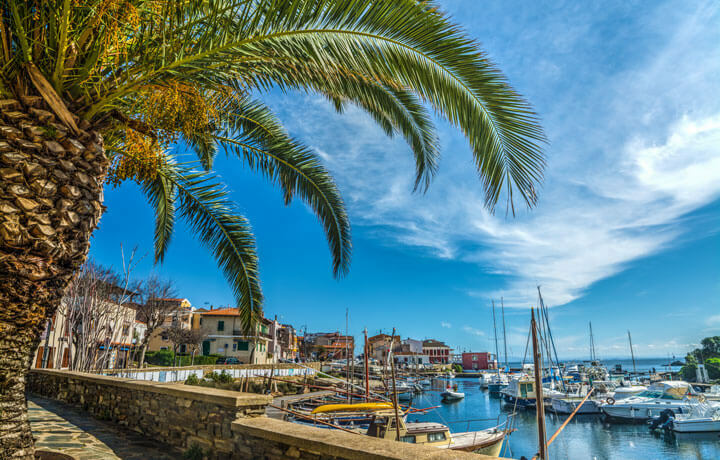 Hop off our small luxury yacht to pedal the countryside, poke into breathtaking fortresses and coves, and taste the island’s best wines in the winemaker’s own home. 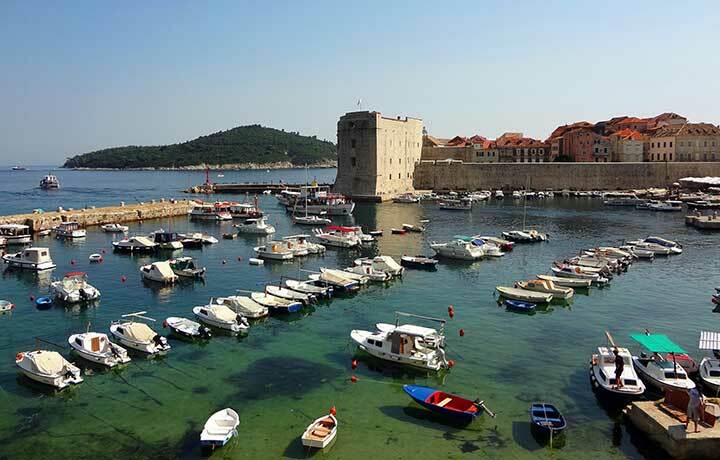 Explore red-roofed, stunning Dubrovnik at your own pace. Later: cool your jets in the crystal-clear Adriatic, and soak up a sunset from the back deck on Hvar. 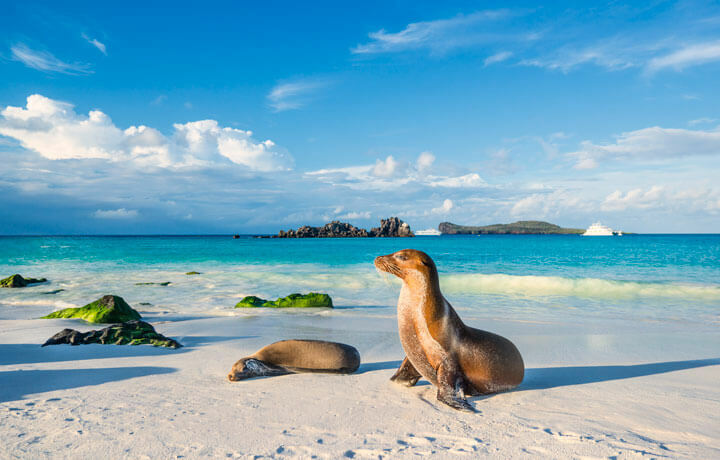 From colonial Quito, head to the natural splendour of the Galapagos Islands – a modern-day Eden with an unmatched trove of exotic endemic wildlife. Here, you will spot sea lions sharing the beach with marine iguanas, explore ancient volcanic tunnels and, yes, cross paths with giant tortoises. This inimitable adventure is sure to provide you and your family with memories to treasure. 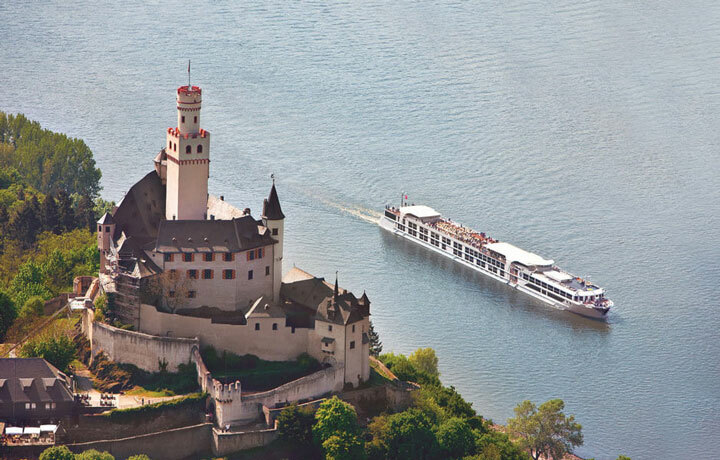 Thanks to our friends at Uniworld and their splendid ship, the S.S Antoinette, you only have to unpack once as you explore Germany, Switzerland, France and The Nederlands in style and comfort. 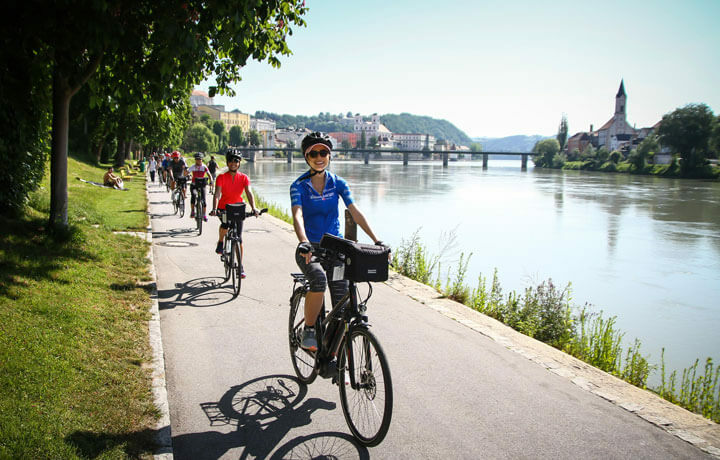 Live the river from both bike and ship as you take in stately cities, towering castles, terraced wine regions, and historic battle sites along one of Europe’s most iconic waterways. 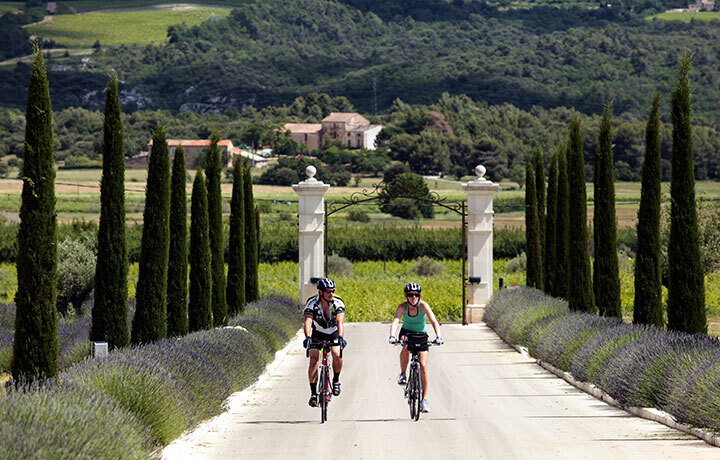 Why unpack luggage each day when you could be unpacking the best of Provence and Burgundy? Cruise the Rhône aboard a Uniworld river ship and go overboard (in a good way): savour exceptional cuisine, the vineyards of Beaujolais, a tour of Arles, and a cooking class at Paul Bocuse. Cruising with bikes in tow? Vive la différence! To truly understand Italy’s most enigmatic island, we set sail in an exquisite gulet. 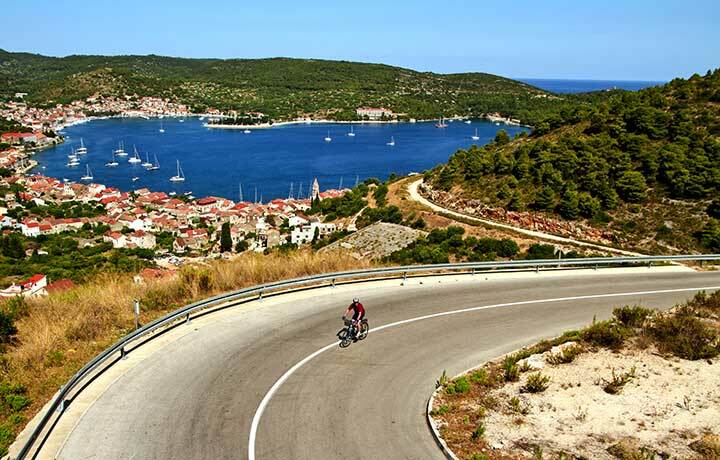 Biking off the ship each day, we explore sheep-covered hills, vertiginous limestone cliffs that plunge into the cobalt sea, and the glam of Costa Smeralda. Unforgettable? Sailing to Asinara and La Maddalena.